In that fantastic Mercedes-Benz commercial that aired during the Super Bowl ten days ago, four new models were “welcomed to the family.” At that time, I quietly contemplated my surprising realization that I could not immediately name one of them. We saw the second-generation CLS, the third-generation SLK, the elegantly reigning SLS, and… a fourth emerging family member whom I myself had not yet identified. The mystery, for me at least, has ended. Yet another exciting and welcome addition to the MBZ line has been revealed in its entirety, via the Mercedes-Benz Facebook page among other outlets. My instant take is this: The new car is handsome overall, even more so when its muscular lines are looked upon from the front and side; the model is very sensible and practical in its place in the lengthy MBZ hierarchy; and perhaps most of all, this addition is sure to be an immediate and formidable rival to its already-established competition, namely the BMW 3-series models of two doors. 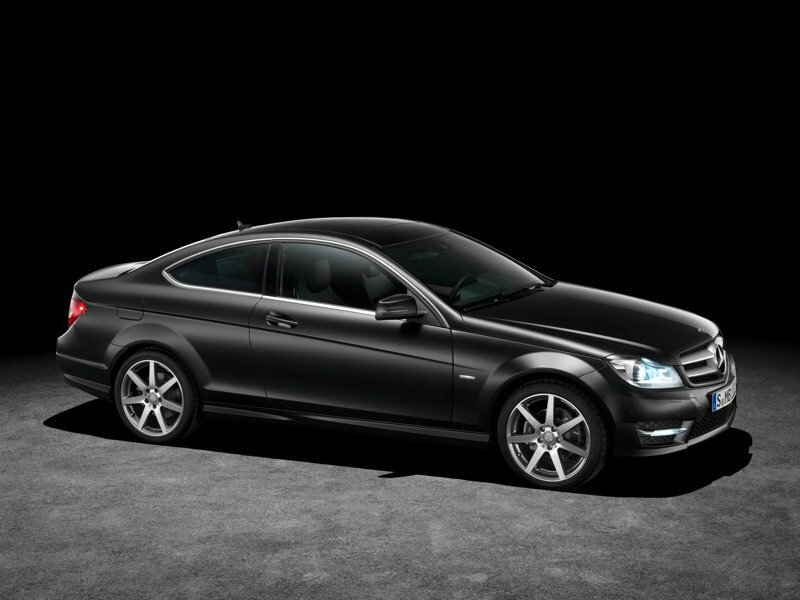 I join Mercedes-Benz in welcoming to the family, the all-new C-Class Coupe!